As the Greater Rochester, NY area’s oldest; most established organization committed to helping children and adults with cognition, hearing, and speech problems, Rochester Hearing & Speech Center is able to look back on decades of meaningful work in speech and language therapy, and audiology services. Since 1922, this non-profit organization has made it its mission to help people improve their quality of life through a number of dedicated therapeutic and educational approaches. Always on the forefront of the field, the center also looks forward to the future. As long as there are those who require hearing testing, speech therapy, special education, occupational therapy, or any other work with hearing and speech, their team will be ready to lend help in the search for effective solutions. A Reliable Presence: With over 93 years of experience working in the community, the organization has established itself as a premier center for individuals and families who need help with communication. These professionals have spent years serving the community by providing testing and speech therapy and one-on-one therapeutic approaches. 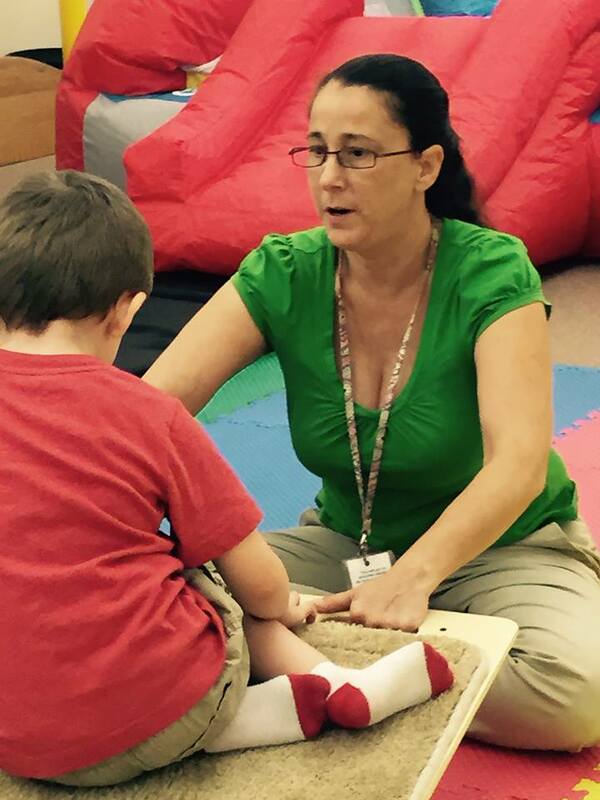 At The Front Lines: Employing a staff of speech-language pathologists, audiologists, educators and occupational and physical therapists Rochester Hearing & Speech Center currently helps an astonishing 7,000 children and adults in Monroe County and it is one of the largest such centers in the entire country. To The Future: By remaining a robust presence in the community through outreach programs and a dedicated approach to therapies and education, Rochester Hearing & Speech Center will continue to serve an invaluable role in helping people get the assistance they need for years to come. For more about hearing testing, speech therapy, and other services offered by Rochester Hearing & Speech Center, visit them online or simply call the Rochester office at (585) 271-0680, the Greece office at (585) 723-2140 or the Webster office at (585) 286-9373.